This classic line of Benchmark 7 mm wide Comfort Fit Tungsten Rings is made from cobalt-free jewelry grade Tungsten Carbide. This band is made in the traditional flat design with the addition of beveled edges and has a finely polished finish. This ring can be worn as a Wedding Band or Promise Ring by men or women. 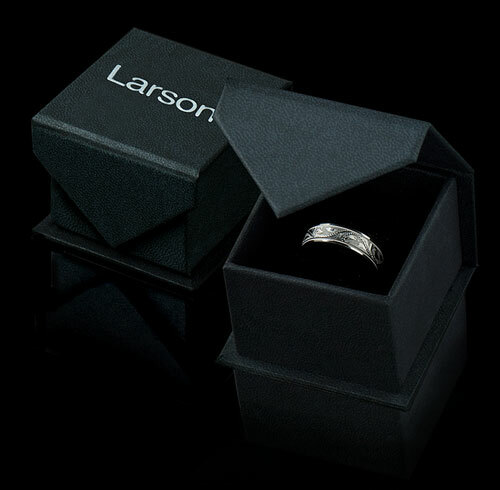 Larson Jewelers is proud to present Benchmark's Tungsten Carbide Ring line. Tungsten Carbide is the newest and strongest metal to be used in jewelry, ideal for men and women who are tired of rings that scratch easily. 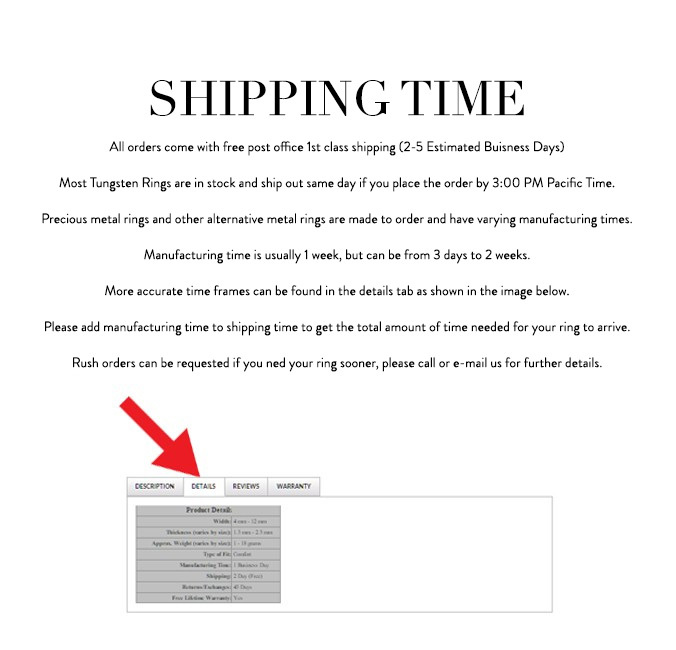 Truly Free Benchmark Lifetime Sizing and Lifetime Warranty on all tungsten rings, no exchange|sizing fees, which are charged by other competitors.